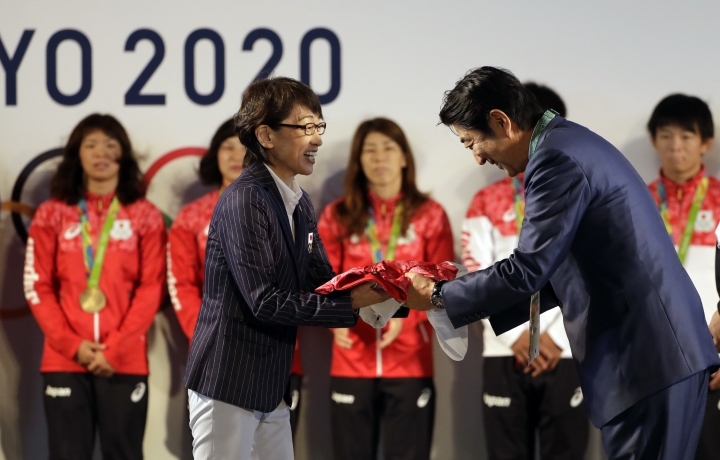 RIO DE JANEIRO — Tokyo Governor Yuriko Koike is preparing for a strenuous workout with the next Summer Olympics headed her way. "I hope the flag is not too heavy," she joked the day before. "Although I have trained my muscles to receive it properly." The next three Olympics are in Asian countries that have already held games: Tokyo's Summer Games in 2020, sandwiched between Winter Olympics in Pyeongchang, South Korea, in 2018 and in Beijing in 2022. That doesn't mean they'll be easy, particularly for Tokyo. "I don't think that you can ever relax," said John Coates, the IOC member who heads the inspection team for Tokyo. "There are some big issues, even for Tokyo." The new national stadium is an example of Tokyo's rising costs — or underestimating costs. The original bill was expected to be $1 billion, but the price soared to three times that much in a design by the late architect Zaha Hadid. "I will not leave white elephants for the taxpayers," Kioke told reporters in Rio, just weeks after being elected Tokyo's first female governor. "The citizens of Tokyo are the taxpayers. We must have the understanding of the taxpayers about whatever we do." 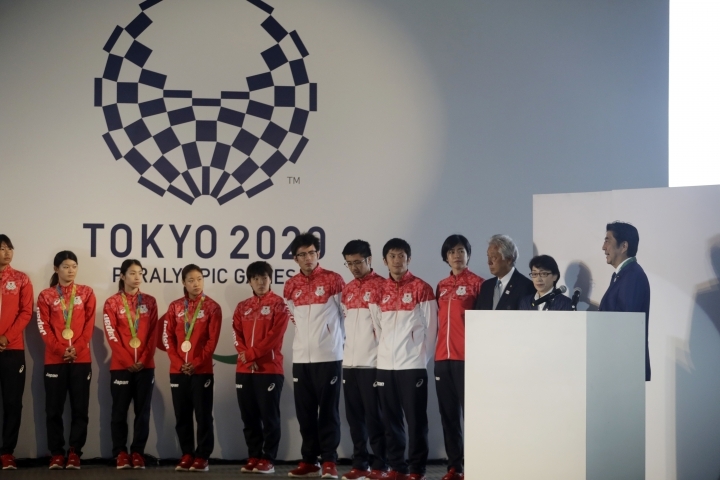 The Tokyo organizing committee's operating budget was 350 billion yen ($3.5 billion) in the original bid document. But officials say it will be revised upward to account for inflation and unexpected costs. 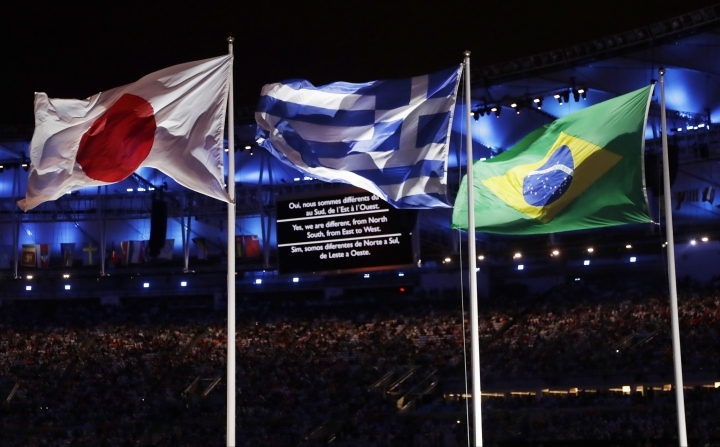 Constructing scaled-down venues — following Rio's model — could still be costly in Japan. The buildings must be earthquake-proof, and Japanese taste might not accept stripped-down architecture. Tokyo's games are divided into two basic sectors — a zone around Tokyo Bay, and a so-called Heritage Zone, which is anchored around the new national stadium. "You'll travel a lot because there isn't the concentration," Coates said. "If you go to the heritage area, they're all stand-alone (venues) largely." Tokyo has a sophisticated transport system, but it's crowded and not particularly foreigner-friendly. Coates said getting around might be more complex than Rio, which was difficult in a city sliced up by the sea, mountains and poor roads. "They have a very good transport infrastructure that connects all parts of the city," Coates said. "I think they're up for it, no worry about that, but you can't say it's going to be easy." Tokyo's narrow roads are a problem, and so are the 3 million who commute daily from the outskirts to the city's center. "We'll have to ask the citizens for various forms of cooperation," Kioke said. 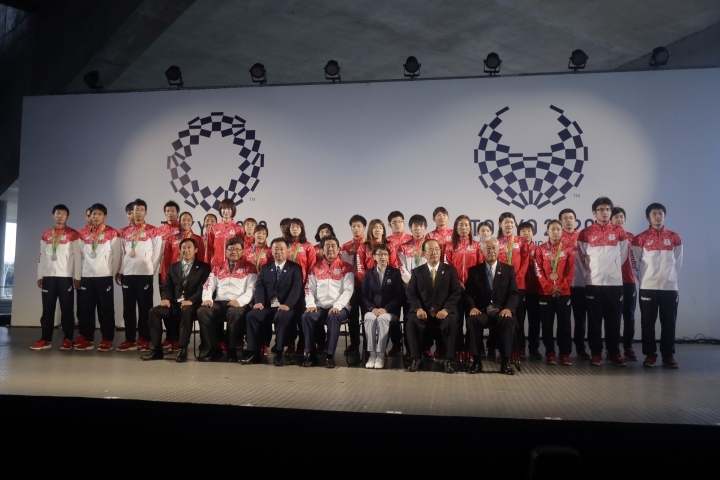 Five sports have been added to Tokyo's program: baseball-softball, skateboarding, surfing, karate and sport climbing. 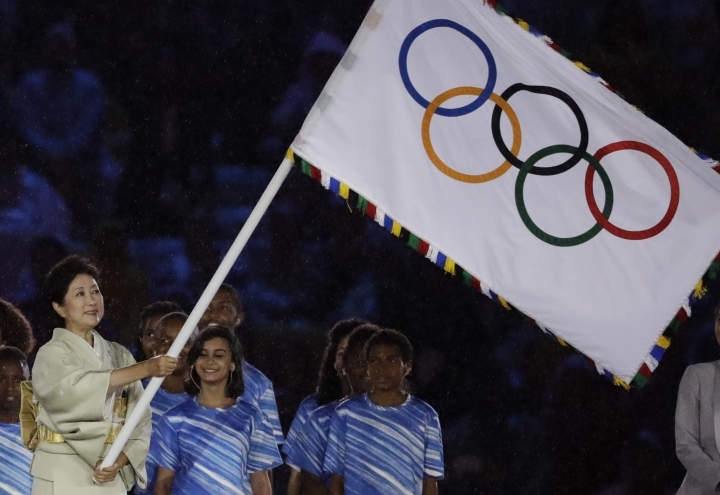 They enter under new IOC rules that allow cities to propose events from their own games. The competition schedule is sure to create tension. Evening events in Tokyo will take place in the early morning in North America — and vice versa. This isn't ideal for U.S. rights-holder NBC. Some events might be moved around to work better on television. "Athletes-first must be the concept," he said. "We have to be fair to the athletes, but of course I can't make any decisive comments because this has to be negotiated. But I hope the athletes-first concept prevails." 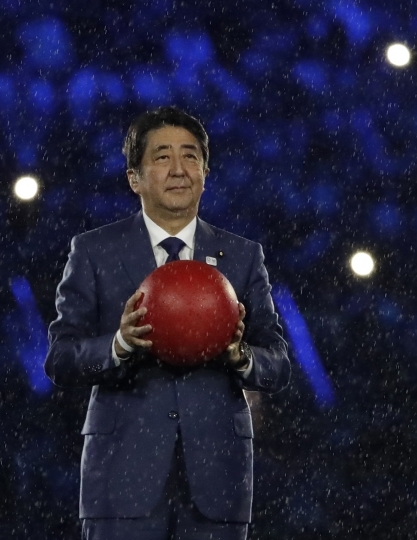 Two female politicians have key roles in directing Tokyo's games — Governor Koike and Tamayo Marukawa, who was recently named Olympic minister by Prime Minister Shinzo Abe. Both are former television newscasters, and Marukawa will be the link between Tokyo's government and the national government. Women won almost half of Japan's 41 medals in Rio — four gold medals alone in women's wrestling. "Our women athletes are having fantastic performances," Kioke said. "Unfortunately, the percentage of women legislators in Japan is still low. Ms. Hillary Clinton often refers to a glass ceiling for women. I think we've got an iron ceiling in Japan." "Organizing successful games means always being authentic," Bach said. "Not taking a blueprint from other games; not thinking you should copy. Make the games a representation of the host country."